As the largest producer of keystones in the world, Stromberg brings you selection, quality and the ability to customize your keystone to fit in seamlessly with any décor. 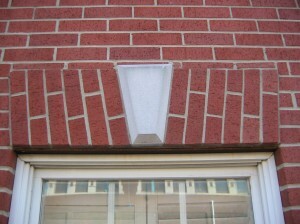 As the wedge-shaped stone piece at the apex of a masonry vault or arch, a keystone made of glass fiber reinforced concrete (GFRC), is a basic architectural element. GFRC keystones by Stromberg Architectural Products can add that final definitive touch to your home or building. 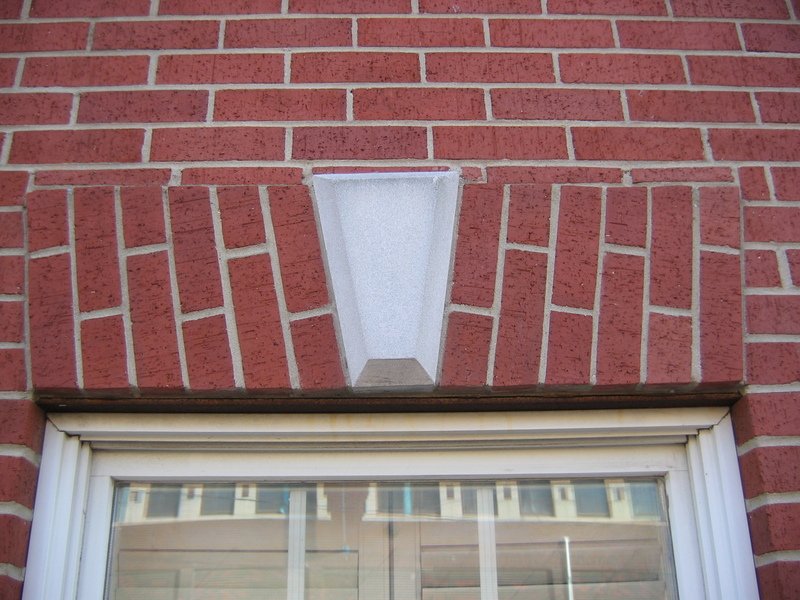 Today, keystones are simply decorative additions that can be placed above doors or windows or at a strategic point on your building. Stromberg can create your GFRC keystone in a color and texture that will complement and be an exquisite accent to your architecture. Stromberg has 30 years of experience working with GFRC and they know how to place your keystone so it’s just the right size for your window or door trim. Stromberg offers you their 30 years of experience providing keystones for world class resorts, restaurants and shops the world over. As a leader in the field of architectural engineering, Stromberg has the ability to craft one-of-a-kind keystones that are beautiful to look at. Stromberg is committed to sustainable architecture; your keystone will be created according to these standards. You can choose a stock keystone design, or Stromberg can customize one for you. Glass fiber reinforced concrete is fast and easy to install. Your GFRC keystone won’t add excessive stress on your building. GFRC is a low maintenance and practically worry-free material for your keystone. It stands up to any kind of weather and won’t rust or corrode. GFRC comes in a wide variety of colors, textures, stains and glazes. Textures include smooth, sandblasted, terra cotta and travertine, among others. Stromberg uses molds to make your glass fiber reinforced concrete design, so just about any shape you can imagine is possible. GFRC is a completely green architectural product and has a very low environmental impact. At Stromberg Architectural they’ll work very closely with you to fashion your GFRC keystone(s) to completion. Their innovative work will inspire you. Stromberg is here to help you with CAD details, design assistance and all specifications concerning your project. Contact them today at 903-454-0904 for your free custom quote, and put their 30 years of experience to work for you.